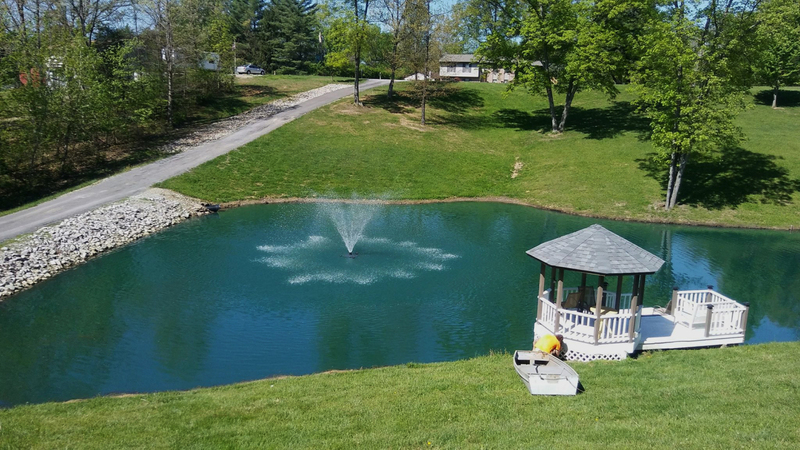 Founded by Jeff Barlion, Barlion Fountains & Aeration Systems has been improving the quality of local ponds and lakes for over 15 years. 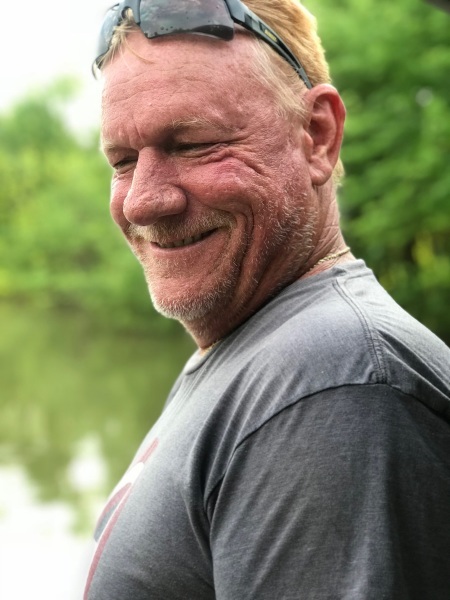 As a pond owner, Jeff understand the hassels associated with maintaining these types of bodies of water and works to minimize these for his customers. With over 30 years of electrical experience, he is a trusted partner and your go to guy for your pond and lake needs. Our goal is to provide you the most affordable, low maintenance fountains and aeration systems to enhance your outdoor living experience and improve the health of your pond or lake.